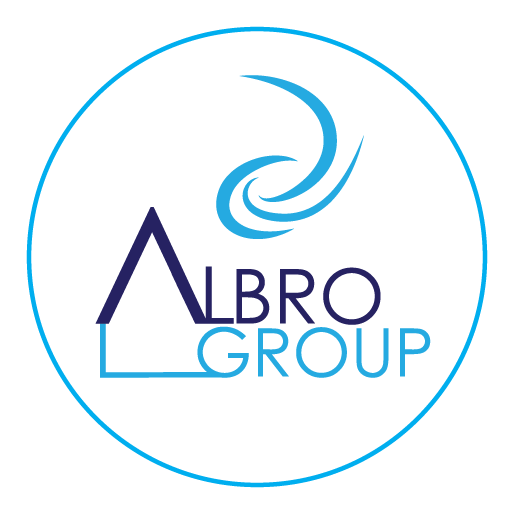 ALBRO GROUP shall develop projects for heating, Ventilation, Air conditioning (HVAC), heating supply networks and technical room for heating systems, as well as experience in the development of solar collector systems, ground/water heat pumps, steam systems solutions. 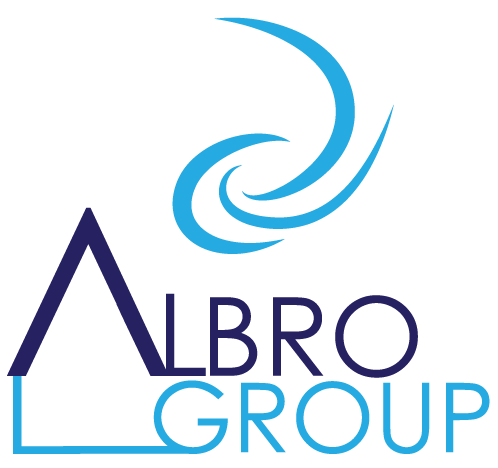 ALBRO GROUP Ltd. operates a certified European and Latvian patent attorney in the field of trademarks and industrial designs with the highest legal education offers: Representation in the Latvian Patent Office, the European Union Office for Intellectual Property (EUIPO) and the International Intellectual Property Office (WIPO). In company works BVKB certified HVAC system expert-examination of a building design, who provide evaluation regarding conformity of the technical solution in the building design. A service specialist with more than 20 years of experience in the survey and maintenance of HVAC systems works in the company. There is extensive experience ranging from private houses to industrial systems maintenance. We are constantly looking for young talents and emerging professionals who want to develop themselves and find a place of work where they will feel appreciated.